Mountain View Heating has proudly served Central Oregon’s residential and commercial comfort needs for over 35 years. Our continued mission is focused on serving Central Oregon as a business family, whether individual Mountain View employees donating their personal time to a Habitat for Humanity project or supporting other necessary and influential organizations of our community such as the Central Oregon Police Chaplaincy that serves our Emergency First Responders. Our passion is offering complete home comfort solutions to the public while providing an encouraging and challenging workplace for members of the community to provide for their families and support our growing economy. 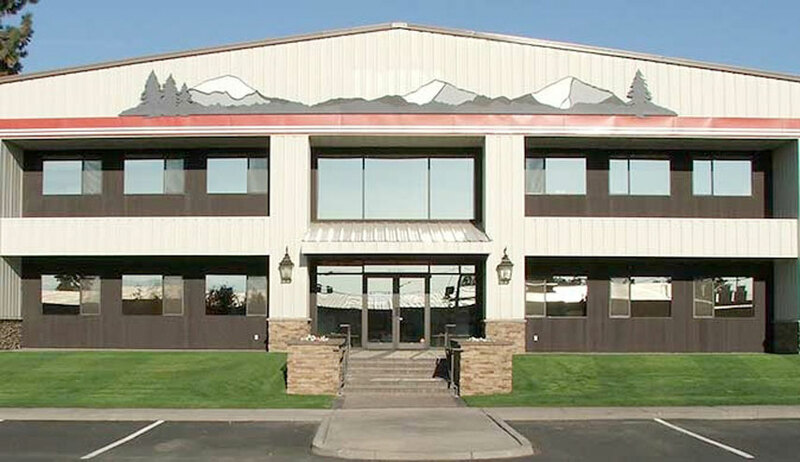 Mountain View Heating was founded by Gary and Sharrell Bunger in 1979 and incorporated on Feb. 1, 1980 with two employees working out of a small warehouse on Highway 97. Gary and Sharrell had a dream of one day having their children involved to have a “family” owned operation. In the years to come all four of their children and spouses would be involved in the business at one time or another. Mountain View Heating became “the” Lennox dealer in Central Oregon and over time would add fireplaces, indoor air quality, duct cleaning, sealing and testing to their sales to better serve the comfort needs of their customers. By 2001, Gary and Sharrell began their retirement by spending the winters in a warmer climate leaving two of the Bunger children, Gary Gene and Buffy, to start new careers of working on the business rather than in it. After the unfortunate passing of both Gary Sr. in 2003 and Gary Gene in 2006, Buffy continues to own and run Mountain View Heating with the overwhelming support of the employees, her family and the community. She has embraced her position as a woman business owner in the HVAC industry and remains passionate to create a secure and challenging work environment for her employees who strive for 100% customer satisfaction. We are a company of individuals who operate as a team toward the collective goal of caring about people. We strive to be unparalleled in all we do; for our customers, community and for ourselves. Together we are Mountain View Heating.